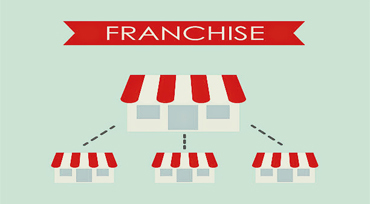 If you are searching how to get franchise in India then you are on right place, we can help. 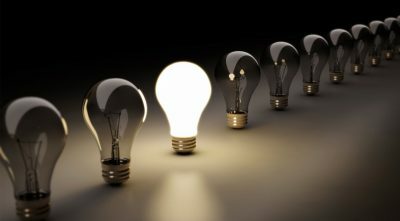 Globaloaps presents more than 950+ business franchises today, almost every industry is served. 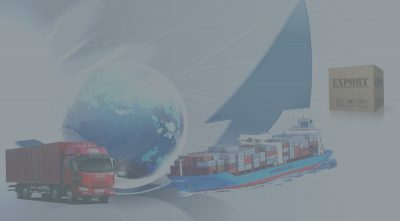 This service is fully budget oriented, here you decide your budget, or brand and we give you opportunity to become a business partner of top brands whales. 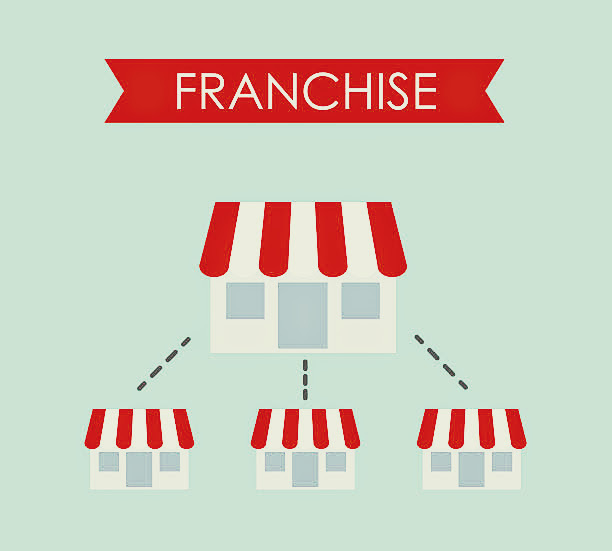 From Sales point of view best franchise business is where you pay low cost to get franchise and get most profitable output of your investment, in past 3 decades this is a proven fact franchises are one of the best business opportunities in India. 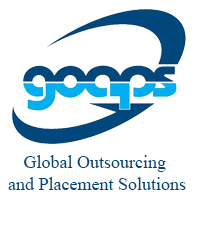 Globaloaps has some best business franchises in Delhi, Chennai, Kolakata, Hyderabad, Gurgaon, pune, bangalore too, not only top cities but we have our customers from every corner of India today. 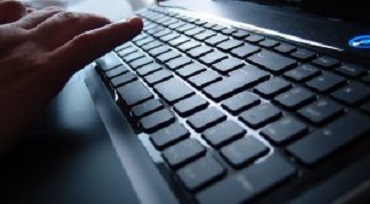 Work with recognized brand name and trade mark. 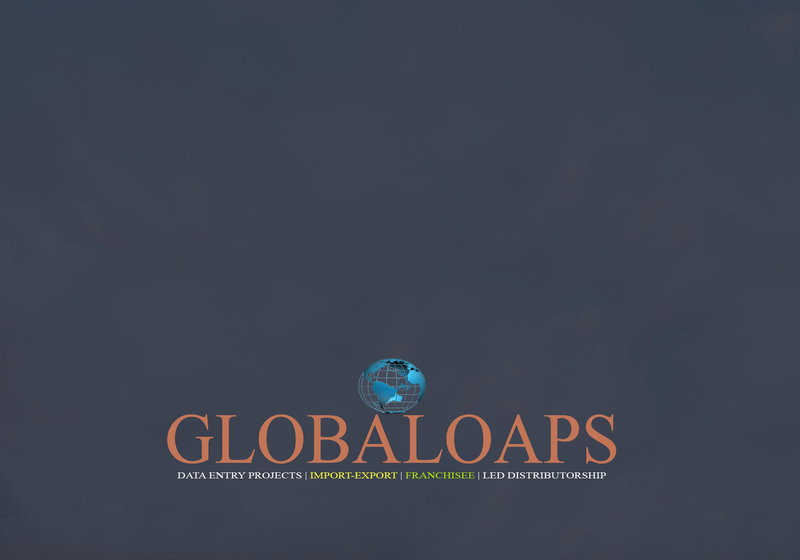 With above benefits Globaloaps ensures you the best franchise solution that can build-up your market and gives you opportunity of earning.